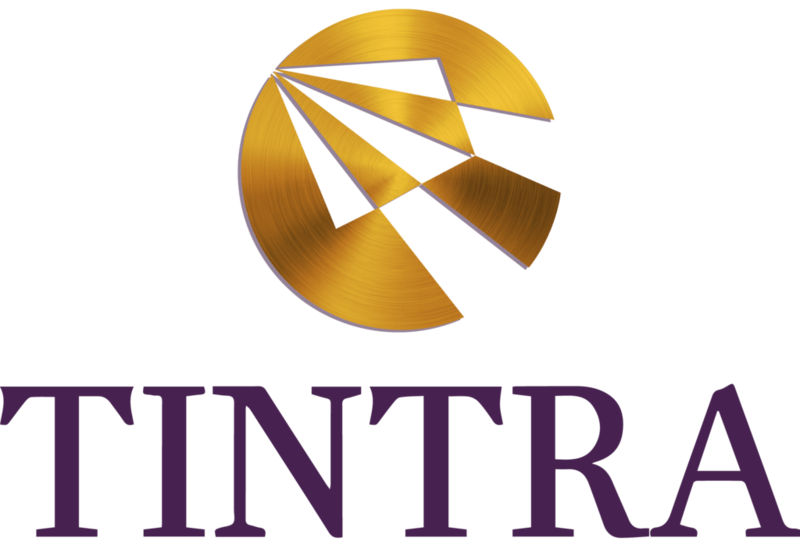 Tintra - Global Investment and Advisory. Our architectural team have designed homes and buildings throughout the world, the portfolio of which is a master class in sophisticated and elegant design theory & application. Gary Fell, the principal architect of both Tintra Design and GFAB Architects, is a multi award winning architect whose career has taken him from competing for the Cardiff Opera House in Wales through to The Four Seasons Sayan Hotel in Bali, Indonesia, to multi-million dollar private homes in Thailand and beyond. His team numbers almost 40 architects and designers based in his tropical paradise home of Bali, Indonesia. Working on projects as diverse as a Hilton Hotel in Phnomh Penh through to landmark Grade I listed properties in Prime Central London. Gary is a dedicated world traveler, so wherever a project is or his attention is required, he is on a plane and can be seen onsite ensuring that his designs are being translated into the build. A selection of past and current projects can be seen below and a portfolio is available Whether you are engaging our services as part of a development project of which we are involved or purely looking for architectural or design services, we would be delighted to assist you.